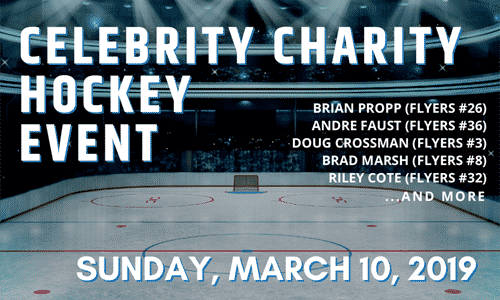 Time Off Cloud and Meta Section, LLC are proud to sponsor the MSRI Celebrity Charity Hockey Event. 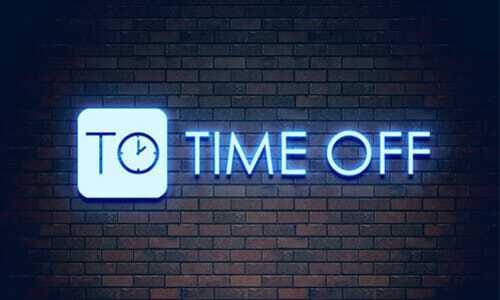 Time Off Cloud has been updated. 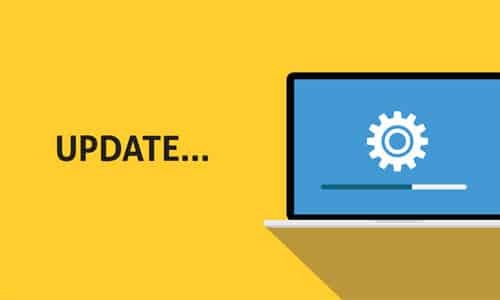 We added a couple new features and fixed some bugs in this release. Thanks for all the feedback and support! 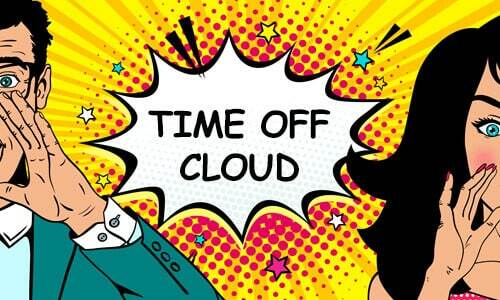 I wanted to bring your attention to a few enhancements to Time Off Cloud!! 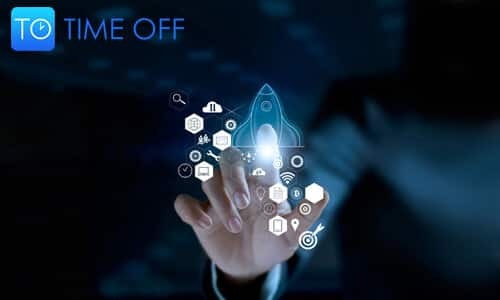 We are very excited to announce a major upgrade to Time Off Cloud. The highly anticipated Calendar Subscriptions and Account Role enhancements are now available. Late last night, we updated Time Off Cloud with quite a few fixes, performance enhancements, and usability improvements. Special thanks to all the beta testers. Your feedback and support has been wonderful. We very much appreciate it. 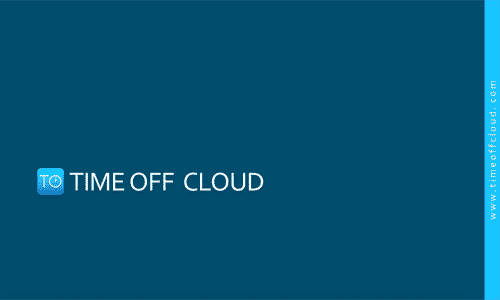 In this video, we will show some of the most important features of Time Off Cloud. 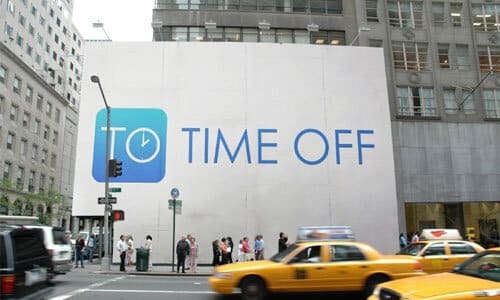 Time Off Cloud reaches Public Beta status on October 17, 2018.